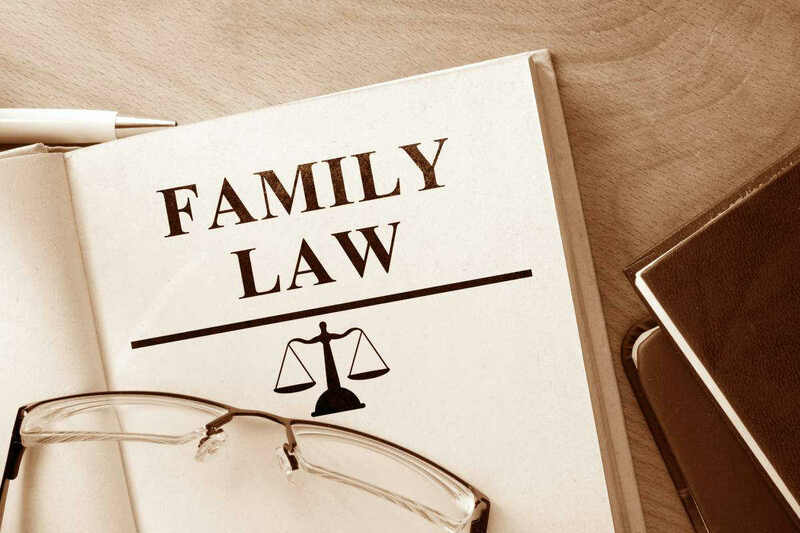 Family Law Category Archives — New Hampshire Legal Blog Published by New Hampshire Criminal Attorneys — Tenn And Tenn, P. A. Being arrested for Driving While Intoxicated (DWI) in New Hampshire can have many steep potential penalties. Perhaps higher penalties than the accused DWI driver ever expected. 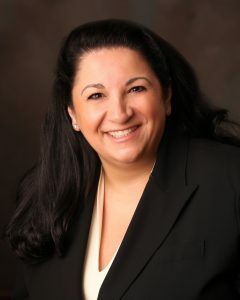 Like any criminal charge, the penalties will speak to the severity of the situation, a regular DWI charge will, of course, be a lesser charge than an Aggravated DWI especially if one or more children under the age of 16 are present in the vehicle when arrested. 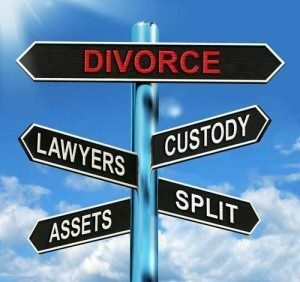 If you also have the unfortunate circumstance to be going through a custody battle at the time of your arrest your chances at obtaining custody may diminish. Many Americans, especially those with children, go through a yearly cycle of events. There is summer vacation, where families take trips together and enjoy the warm weather, followed by fall and the return to normalcy. And there is the collection of holidays at the end of the calendar year, followed by the return to work and the tiring days of winter in New Hampshire. 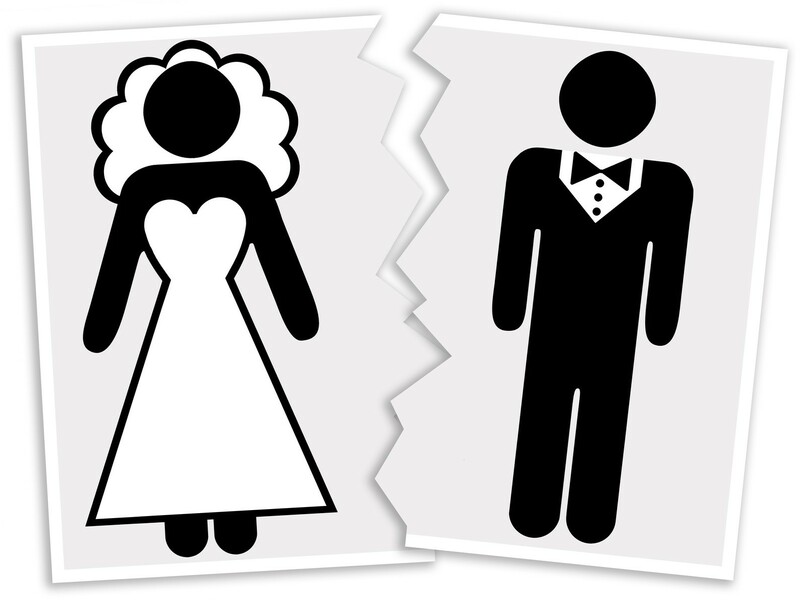 One way that these yearly cycles impact our lives is by influencing when married couples decide to divorce: According to the data, the month of March sees the most divorces. 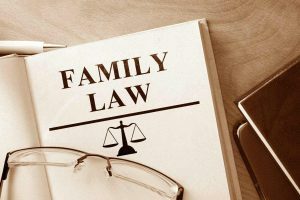 In a paper published back in 2016, two researchers from the University of Washington – Julie Brines and Brian Serafini – went through divorce records from 37 of Washington’s 39 counties, and covered 2001 through 2015. While the researchers were originally looking for the impact of the Great Recession on the rate of divorces, they stumbled on a monthly trend in the number of divorces that was “very robust from year to year, and very robust across counties” that they covered. 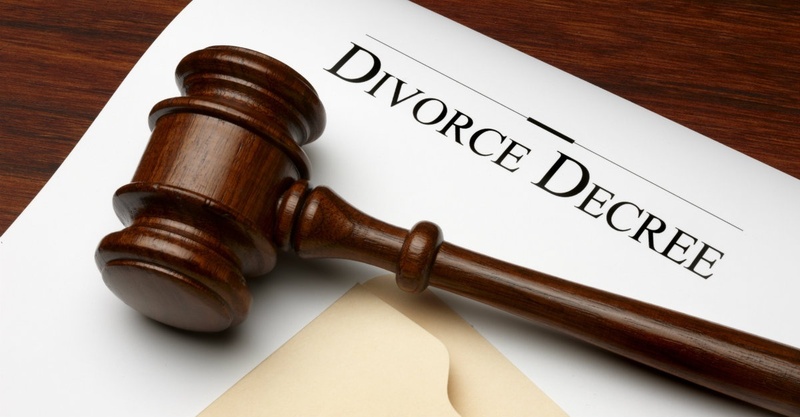 While March proved to be the most common time to file for divorce, August came in a close second place. 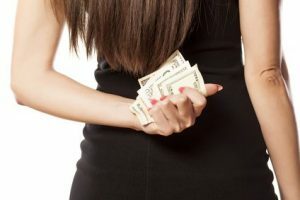 The months of October through January, on the other hand, saw a steep decline in the number of divorce filings in Washington, which was chosen for the study because divorce records were easier to obtain and search than in other states.